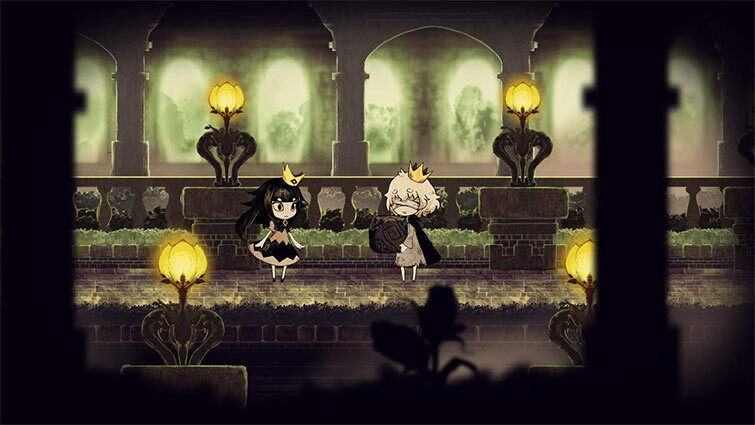 Although The Liar Princess and the Blind Prince's story and presentation are beautiful, its often frustrating and tedious gameplay makes it a difficult game to enjoy. Because of that, it would have been a better experience if it was an anime instead. Even though sometimes the puzzles can feel too easy or monotonous, the lack of challenge can be preferable for players looking for something simple. 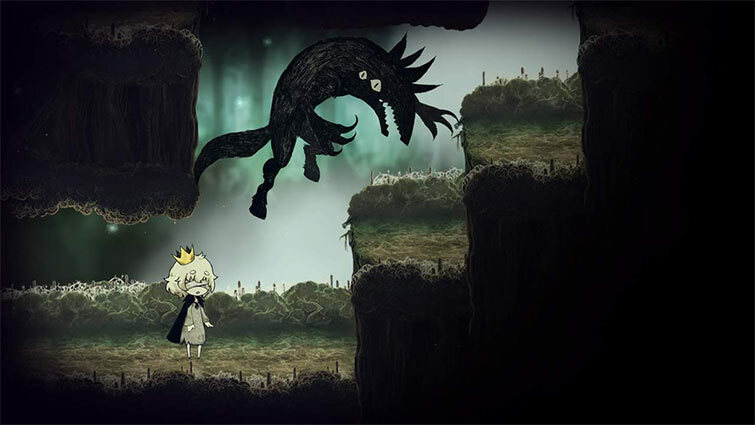 Being on the shorter side in terms of game length, Liar Princess would not have done any better if the game was longer – in fact, it was a good length for the purpose of the story. 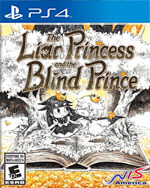 Overall, The Liar Princess and the Blind Prince was a delightful experience and is undeniably a story to remember. 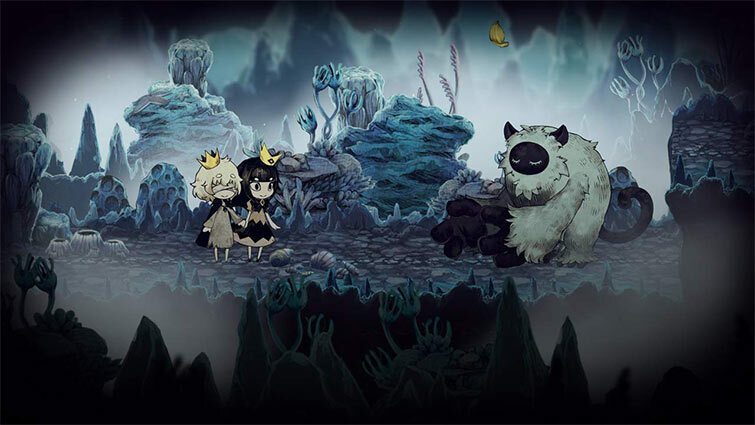 The Liar Princess and the Blind Prince definitely lives in a story gamer’s wheelhouse, but there’s plenty here to satisfy those who may not care about a story in games. But I bet you will care about this one by the time you reach the end. 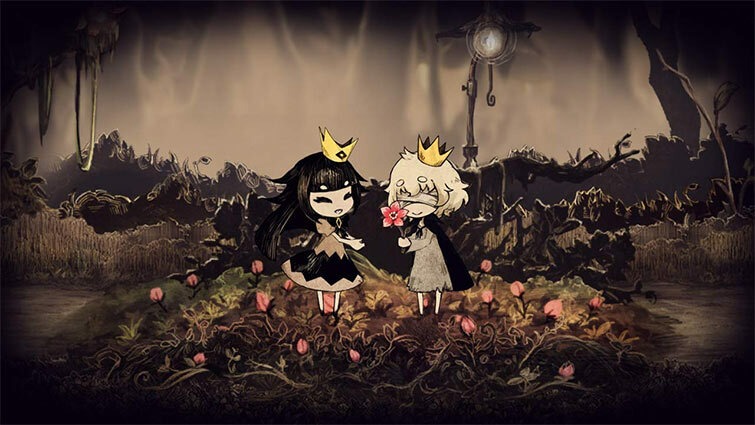 The Liar Princess and the Blind Prince además se dirige a un público ligeramente diferente que sus otros experimentos, no es tan cruel o explícito y puede ser jugado por niños, pese a que su historia encantará a jugadores de todas las edades. 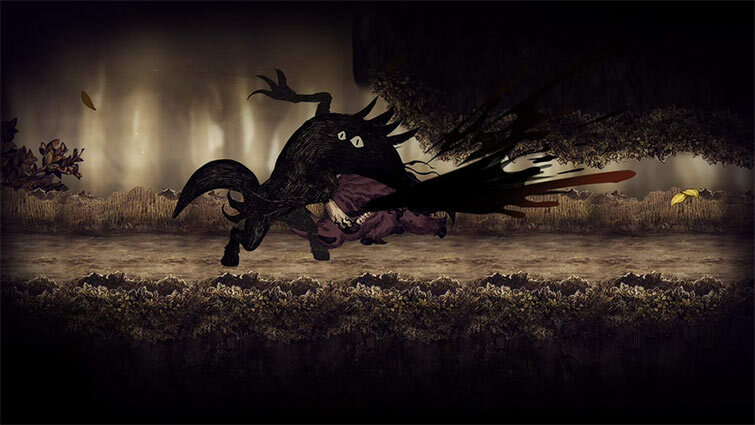 De hecho, sus entrañables personajes y la aventura que emprenden es lo que salva a un juego que por lo demás es bastante clásico y no esconde grandes sorpresas.